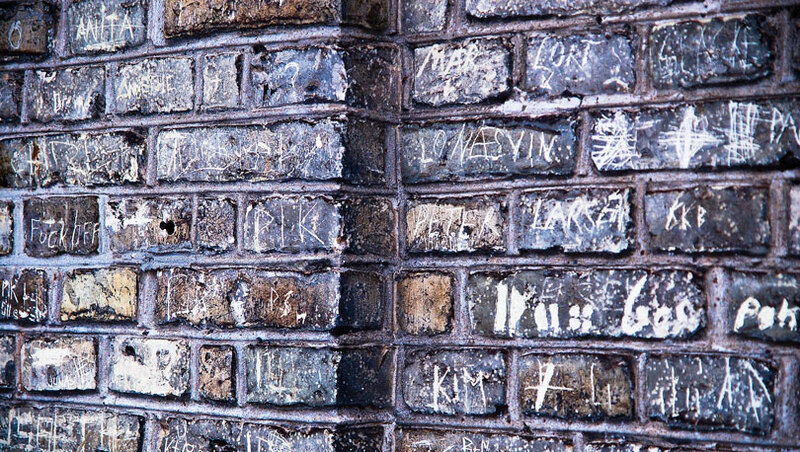 People leaving their marks via the art of scratchitti. I one person does this it’s vandalism. If a lot does it, it’s art (IMHO). great textures ans structures! and i like the cold coloring!